Subscribers to the Xbox Game Pass subscription service now have full access to Forza Horizon 4. The game follows Sea of Thieves as first party titles added into the service at their release and going forward all Microsoft published games will be included as part of the standard plan. 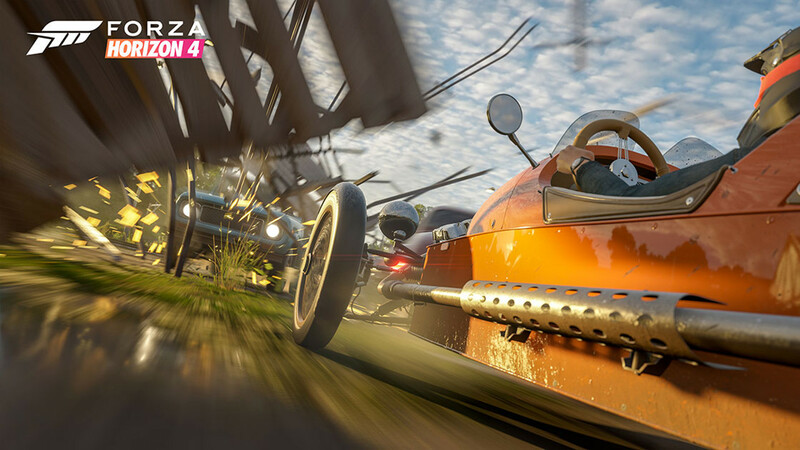 Set in Britain, with new dynamic seasons and regularly released content, Forza Horizon 4 is already receiving phenomenal reviews with a 91 on Metacritic. Besides the exclusive titles Xbox Game Pass features a collection of over 200 others available in full to members for a price of $60 for 6 months. That makes it a no-brainer for anyone that was simply looking to buy just Forza Horizon 4 or any other future Xbox exclusive game. Even if not those specifically the value is there from the full catalog of available titles and it’s the ideal way to stock up on quality games to play when first buying an Xbox One console.